Almost two weeks ago, we gave you a list of four handsets (five different models) that could be flashed to LineageOS 15.1. 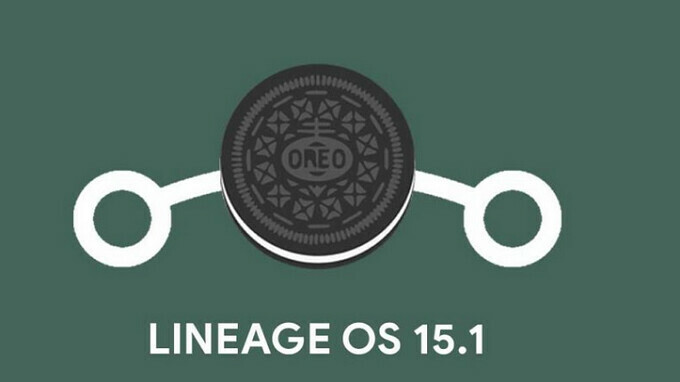 This is the version of the open source OS that is based on Android 8.1. Before we pass along the list of new phones that can be flashed with LineageOS 15.1, there is some housekeeping to take care of. The HTC One A9 (hiae) is no longer able to get the new build because of a couple of problems with phone calls; sometimes the phone won't disconnect at the end of a call, and other times the unit won't receive an incoming call. Some of the above devices have yet to receive the new builds, but they should become available shortly. While you do not need to root your phone to flash LineageOS, the bootloader on your phone needs to be unlocked. In addition, you need a custom recovery such as TWRP. And if you haven't successfully flashed a phone before, you might want to think twice before starting the process. It's not that we don't want you to expand your horizons, it's just that we hate to see a phone get bricked. Recently upgraded OnePlus One to LOS 15.1. Runs even smoother than LOS 14.1. So amazing for a 4 year old device!